What a turnout! 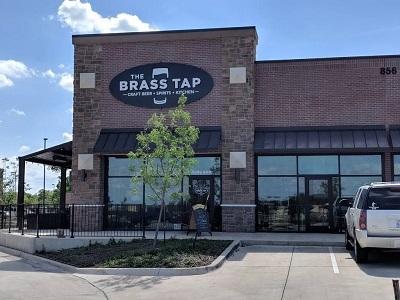 Thanks to all the people who ventured out for trivia this past week-- we had 17 teams and a full house of players at the Brass Tap on Tuesday. It was a hard-fought battle between the front runners, but in the end Vampire Drinkend managed to pull ahead into first place. Intersection 101 snagged 2nd place, and Out Of Control squeeked ahead of GE to grab 3rd and an awesome swag pack from Firestone Walker Brewing. See everyone next week!